CHAP Homes has been developing quality homes at Longside for a number of years with house designs being . . .
With CHAP Homes you really can afford to change the way you live. Quality houses in enviable locations throughout the North of Scotland. This project entailed the civil engineering and building works for the construction of the re-fuelling . . .
CHAP Civils provides a full contract management package for the entire project lifecycle, from initial consultation to project end. Donside Urban Village was an ambitious project to regenerate a former paper mill site to provide . . . This project was to construct a new build Energy Development Park for start-up energy research . . .
CHAP Construction is widely recognised as a market leader and major contributor to the construction sector in the North East of Scotland. This contract entailed the re-surfacing of the main shopping street in Banff.The works had to be carefully . . .
A turnkey development comprising the design and build of 99 new build houses and flats which marks a key . . . The developments include dredging much of the inner harbours to 6.5m water depth and provision of a much . . . The Scottish Government has set the Scottish Housing Sector the ambitious target of delivering 50,000 new . . . 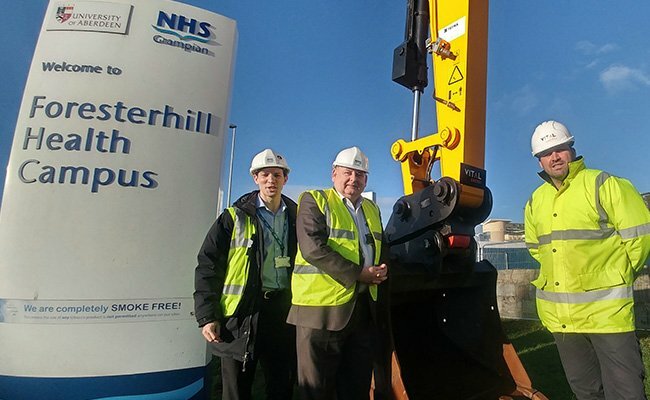 The project was a Joint Venture between NHS Grampian and Grampian Housing Association for the construction of . . . 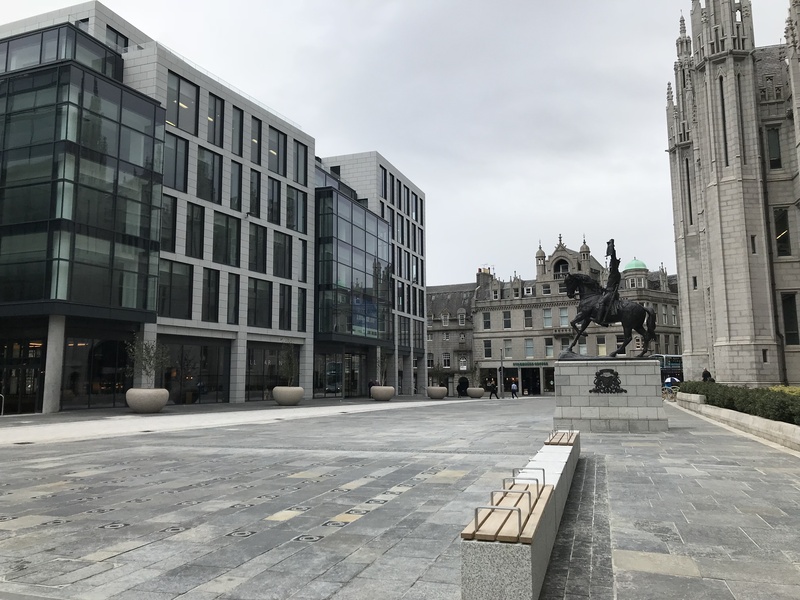 High-profile, prestigious streetscape project between Marischal College and the new Marischal Square . . .
CHAP is looking for new sand and gravel resources in the Aberdeenshire area. If you believe you have sand and . . .
CHAP Quarries produce high quality products for the construction, utilities, asphalt, ready mixed concrete and pre-cast industries. 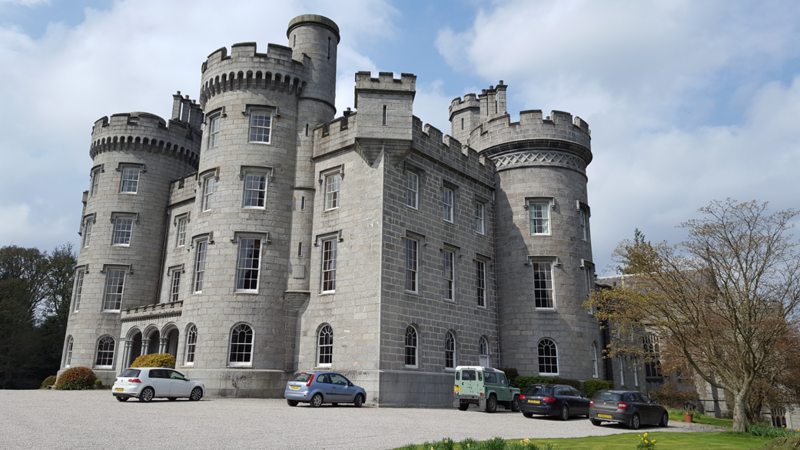 Cluny Castle dates back to the 14th century and is set in tranquil Aberdeenshire countryside nestled in 200 . . . This superb system uses interlocking pre-cast concrete blocks, cast at our Park Quarry, to construct a . . . The project involved the complete strip-out, major internal structural alterations and reconstruction of . . . This recently completed project was officially opened on 4th March 2016 by the Health Secretary and is now . . . Single storey timber kit extension to the existing hospital with associated services and fit out, external . . . The Project involved the construction of a new Corporate Headquarters building for Langstane Housing . . . 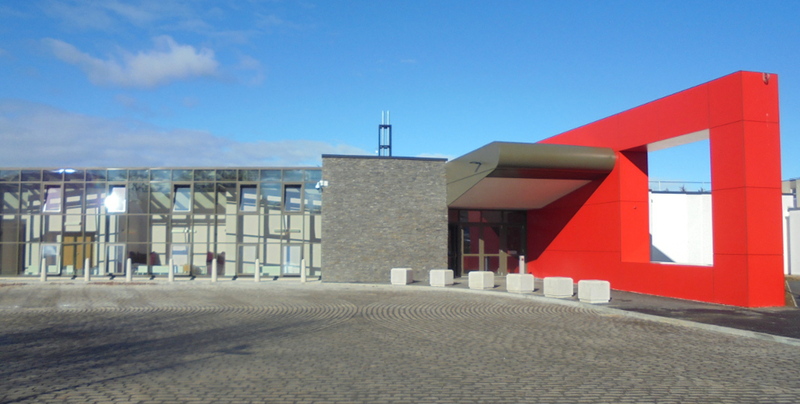 This project forms part of a complete regeneration of the Middlefield Area in Aberdeen.The new centre is the . . . Connection of two hospitals, sharing a single energy sourceCHAP Civils undertook the civil engineering for . . . 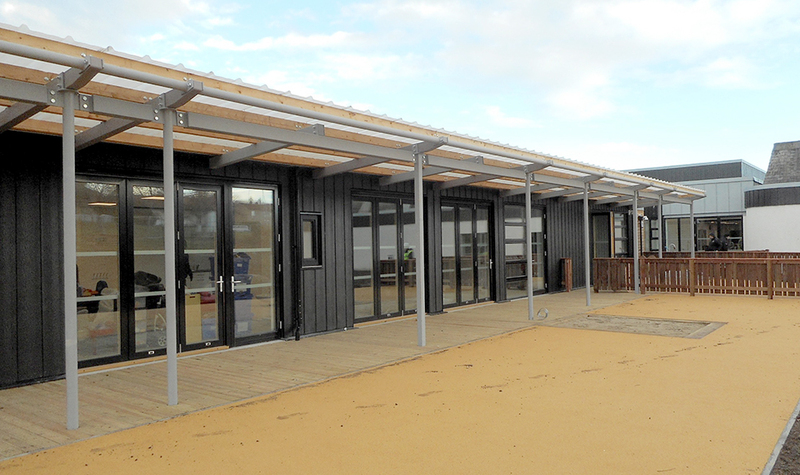 The principal aim of this £2.2m project was to create additional quayside space for Aberdeen Harbour Board . . . 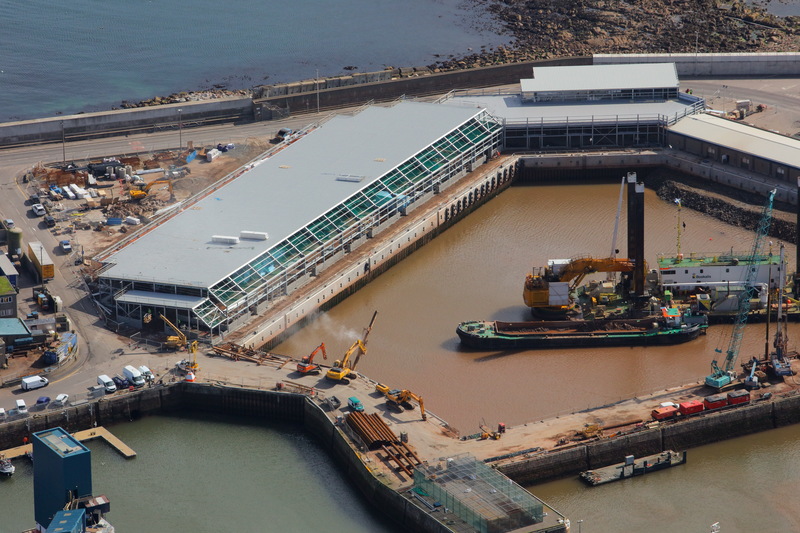 This project forms an essential part of the overall redevelopment of the Hillhead of Seaton Campus – a . . .
CHAP Quarries produce high quality washed and graded sand and gravel products for the construction, . . .
CHAP Quarries has recently opened its second ready-mix concrete plant, in Belhelvie Quarry, Balmedie. The new . . . The CHAP Group is one of Scotland’s leading privately owned construction groups with an inspiring heritage dating back to 1976 when it was founded. CHAP Construction is widely recognised as a market leader and major contributor to the construction sector of the North East of Scotland. CHAP Developments offer quality office and industrial premises within established and growing business locations throughout the North East.